Tesco reported FY19 total sales of £63.9 billion, up 11.0% year over year on a constant-currency basis (increasing 11.2% as reported) and missing the consensus estimate of €64.5 billion recorded by StreetAccount. 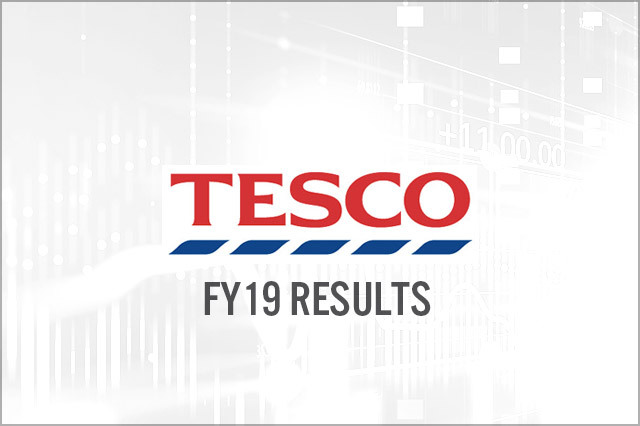 Tesco’s FY19 adjusted operating margin came in at 3.45% versus the company’s long-term aim to hit a 3.5-4.0% margin in FY20. 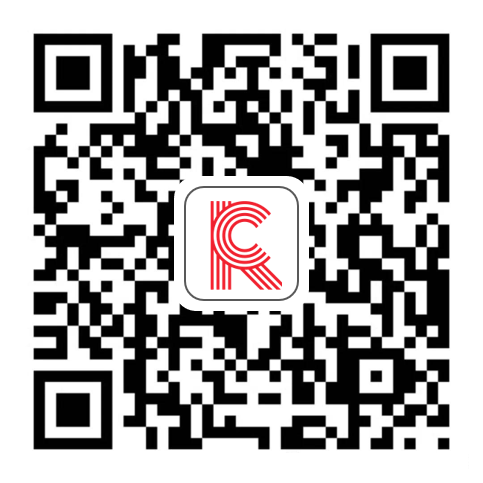 In 2H19, the group operating margin reached 3.96% (3.79% ex Booker). Tesco is focusing on strengthening its balance sheet and delivering free cash flow. It expects a dividend cover level of about two times earnings in FY20.